Does Green Tea Or Antioxidants Boost Mineral Makeup Benefits? As mineral makeup continues to grow in popularity, many mineral makeup brands are doing their level best to try to take their products to the next level by touting all the fantastic benefits of additional ingredients like Japanese Green Tea Extract or other types of antioxidants for anti-aging. The majority of your antioxidants and green tea extract are freeze dried and / or micro encapsulated to be released into the skin cells once they are applied through whatever medium they are infused into. However, the proper medium makes all the difference in terms of reaping those benefits for fighting the aging process. Although this is a fantastic marketing concept or gimmick depending on your perspective, these ingredients actually do nothing for the skin when provided in a mineral makeup medium. Basically this is a popular marketing campaign focused primarily on baby boomers. There is unequivocally no dispute as to the skin health benefits of Green Tea Extract and is proven to be quite effective as are vitamins A, C and E along with many other herbal extracts. It is the method of delivery that is called into question. For instance; Green Tea Extract is a powerful antioxidant for fighting free radicals. It has also been tested and shown it can assist with fighting skin cancer when used in combination with other UV filters such as titanium dioxide and zinc oxide. It also provides some anti-inflammatory properties. Antioxidants such as Vitamin A, have shown when infused into the formula at the correct ratio can be very effective at reducing fine lines and wrinkles, improving skin tone and exfoliation of the skin. Vitamin E and C help fight free radicals when they are found in higher concentrations, and are also used to stabilize an emulsion when utilized in combination with other preservatives. The Vitamin E portion is a nice emollient ingredient added to enrich a skincare formula while Herbal Extracts fall under the same context as Green Tea Extract based on their various purported skin benefits. The downside with the attempted marketing claims are; Antioxidants used in a powder "FAIL" in this context. A powder is not designed to be absorbed by the skin which is where a beneficial ingredient needs to go in order to have any actual benefit to the skin. Mineral makeup essentially will always sit atop the skin, or at the most meld with the skins natural oil or your moisturizer, and is purely designed to soothe and assist with reduction of inflammation and irritation of the skins surface. Plus, the last thing any mineral makeup will do is "nourish" skin. Herbal Extracts and Green Tea in particular, in their concentrated form and when used as a stand alone additive rather than a natural constituent of another ingredient component such as Jojoba Oil, are destroyed by the air we breathe once exposed to oxygen. Without a supporting preservation system the antioxidant loses it's potency of any benefit it may offer in short order. Literally within a matter of a few minutes on the skin and within hours once the jar is opened. Another wrinkle, Vitamin A, C and E are in freeze dried form and much of their efficacy is lost in the process of the actual freeze drying. Plus sunlight and oxygen are also these ingredients worst enemy. Furthermore, without a catalyst agent to rehydrate them, penetration enhancer or stabilizer, they pretty much are chemically benign, whereby negating any purported benefit for the skin. Although Liposome delivery is fantastic science in creating improved sustainability for maintaining and preventing their anti-aging benefits from getting destroyed by our environment, and for providing viable delivery and stability of these ingredients, an adverse effect can still occur causing a loss of liposome stability, making the antioxidants ineffective. Examples show cosmetic science in creation of a formulary must be sound in regard to the delivery system for best overall benefit. Liposomes themselves are penetration enhancers, whether purchased in aqueous solution or freeze dried form, requiring a liquid reagent be added to allow them to penetrate skin cells for repair. 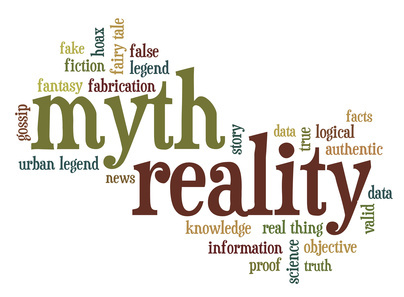 Through countless discussions we have had with cosmetic scientists whom we have long standing relationships with, including those that are located in the EU, the actual chemistry and science cannot be manipulated or refuted for the purposes of pseudo scientific claims used to create marketing jargon. Some physicians shared their views about cosmetic companies pushing the envelope on over promising and under delivering in order to sell skincare and cosmetics. Dr. Ourian for instance expressed in an interview, we need better regulation to control these misleading claims. Large to small companies do it because they can and they are only damaging the rest of us in the beauty industry that won't fabricate science in order to make a dollar, whereby causing our entire industry to fall under the scrutiny of the FTC and the FDA. 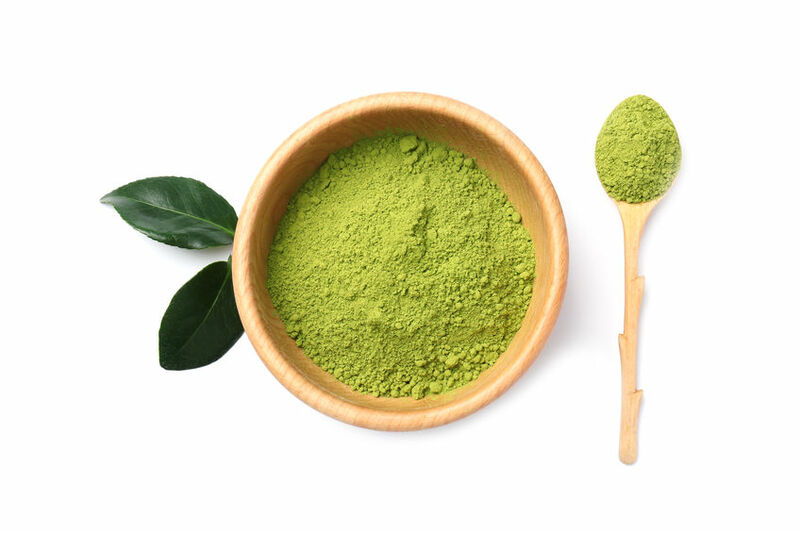 Green Tea Extract is a wonderful antioxidant and is even reported to working best by applying directly to the skin after brewing it or delivered within a skincare product containing the hydrated form. This includes those incorporating liposome delivery based on the science of efficacy of the skincare products formulary. Proper chemistry is essential for gaining best anti-aging benefits. Of course you can add these ingredients to mineral makeup, however, based on interviews with suppliers of these ingredients as it relates to skin health benefits, they stated to us, when used dry it is irrefutable as to it being insufficient for the task, and that only an aqueous solution or similar must be used in order for this ingredient to become viable to aging skin cells. When used in mineral makeup the benign liposome encapsulated Green Tea Extract or antioxidant will happily sit atop the skin without penetration. Therefore science dictates, this delivery method as it relates to gaining any skin health benefits is highly improbable. Bottom line and with all due respect to other brand manufacturers of mineral makeup using these ingredients to promote their products for anti-aging, this type of delivery system and ingredient preparation, no matter how hard one tries to meet a marketing agenda, the chemistry cannot be changed as to how and what any ingredient is capable and incapable of achieving. For best viability of any anti-aging ingredient to support skin health exposed to daily environmental pollutants, use an excellent skincare regimen like our ONATI! It is really the best and only way to attain the anti-aging benefits certain antioxidant ingredients provide, including Japanese Green Tea Extract. Then to further support skin health use our mineral makeup foundation for continued protection throughout the day.